Paneer Paratha is very famous paratha and often served with curd or pickle mostly in every restaurant in India. 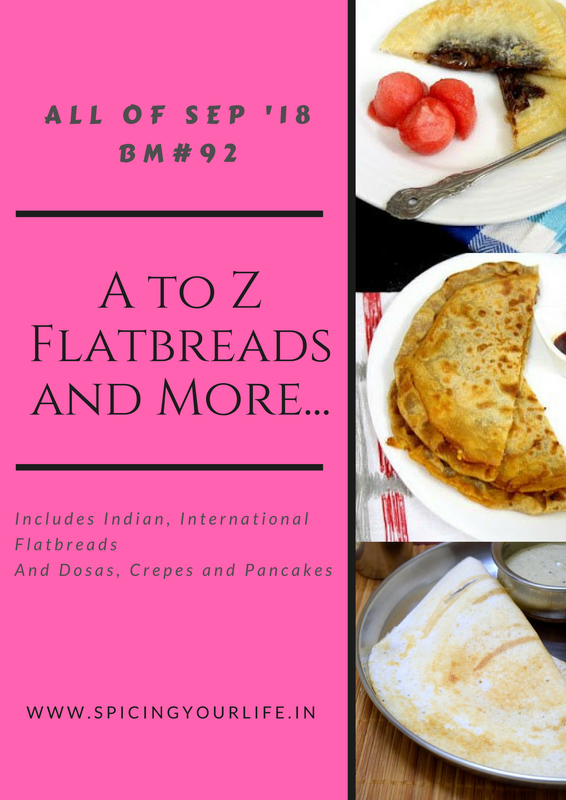 This is an Indian flatbread which is stuffed with grated paneer or cottage cheese stuffing and seasoned with few spices. A great tiffin box recipe and can be eaten in any meal. It is always best to make paneer at home as the market bought paneer is not fresh and the taste is also different. Paneer parathas with fresh paneer are very soft and great in taste. For more paratha recipe check “Indian Flatbread“. For raita and chutney check categories “Raita” and “Chutney“. To make paneer paratha first grate the paneer and add finely chopped onion, green chili, green coriander, cumin seed, chili powder, grated ginger and salt as per taste. Stuff it the dough balls and roll out. So now let see how to make this delicious paratha paneer paratha recipe. First of all, make a soft dough using warm water. Keep it aside by covering it. This process makes the dough very soft by the time stuffing is ready. In another mixing bowl grate the paneer or cottage cheese. Add all the listed ingredients for the filling and mix well. Adjust salt and chili as per your taste. This is ready to fill. Heat the griddle on medium flame. Divide dough and stuffing into equal parts. With this quantity, I made 10 parathas. Roll out a circle of about 3″ in diameter. Place 3-4 tbsp stuffing and gently close it. Roll this around 6-8″ diameter circle. Place it on the griddle. After a few seconds flip it to another side. Apply oil and cook from both sides until golden brown. Repeat the same process with the rest of the dough balls. Paneer paratha or stuffed cottage cheese flatbread is ready to serve hot with curd, pickle or any chutney/dip. Just adjust salt and chilies as per your taste. This paratha/flatbread I find very easy to make. Feeling hungry now by looking at your paneer parathas. Well made and well presented. Thanks Ritu for liking paneer paratha. Paneer parathas no doubt are everybody’s favorite. You have done it well and nice presentation as well! Thanks, it was supposed to publish on april MM. finally got published in sep :). This is such a classic dish! Love these parathas as they are so good for any time of the day. And yes, home made paneer is always the best! Thanks PJ, yes paneer paratha is by default a great paratha everywhere. This paratha is full on protein and paneer makes bread more soft and tasty. Thanks Preeti for liking paneer paratha. Panner parathas look so so tempting. The filling is so perfectly done and the parathas so nicely cooked. Would love to have some . Thanks Renu for liking paneer paratha recipe. Its been ages since I’ve made stuffed paneer parathas. It use to be a regular flatbread at when the kids were young. Love the clicks Bhawana. Thanks di for liking paneer paratha recipe. I am always ready with Anny dish with paneer in them. This paratha with the spicy paneer filling is too delicious and the snaps are tempting a lot. My little one says they look like mini quesadillas and she is drooling all over me 🙂 The filling sounds delicious and I have made paneer parathas in many variations. And I love this one too. Cant ask anything more, how prefect those paneer paratha looks ultimate and fabulous to enjoy just like that, we doesnt even need any side dish to have this parathas na.. Lovely flatbreads there. Paneer paratha looks fabulous ! I love the way you have plated it , perfect cuts and neatly arranged . This has always been a favourite one , though I always twist the recipe , but a wonderful paratha . Another classic paratha! My daughter and I absolutely love it! You have presented it so well!